Zimbra wants to offer better Security on our products, so I’m thrilled to introduce two new features that Zimbra Desktop 7.2.8 brings to the public. Once enabled, you will see a new lock icon on the top bar. 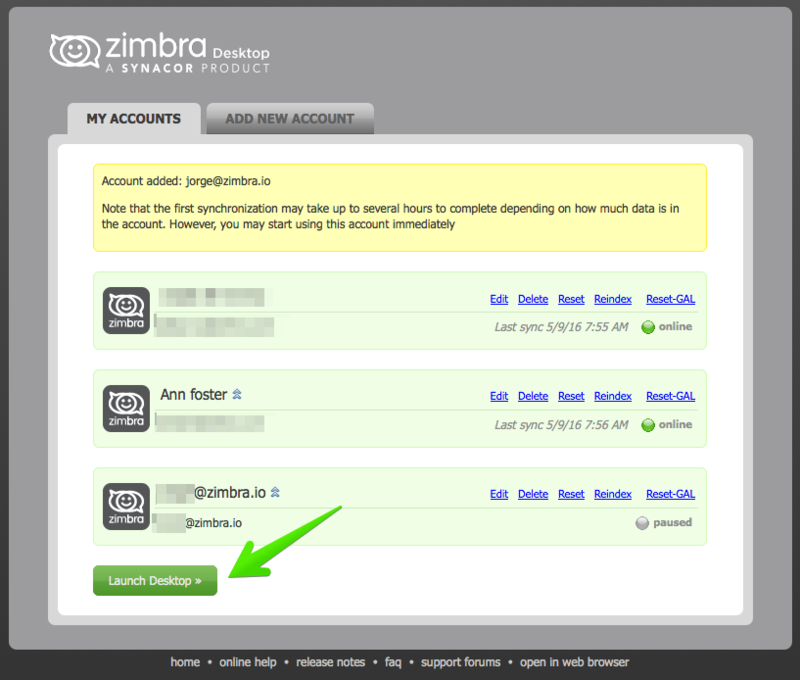 You can click on that icon or just close Zimbra Desktop to be prompted for your Zimbra Desktop main account password. This is the window that will prompt you for the main account password. This is a really useful way to protect your Zimbra Desktop content, preventing it from being read by another user who might have physical access to the computer. We introduced Zimbra Collaboration 2FA a couple of months ago, and starting in Zimbra Desktop 7.2.8, we support it natively on our Desktop client as well. 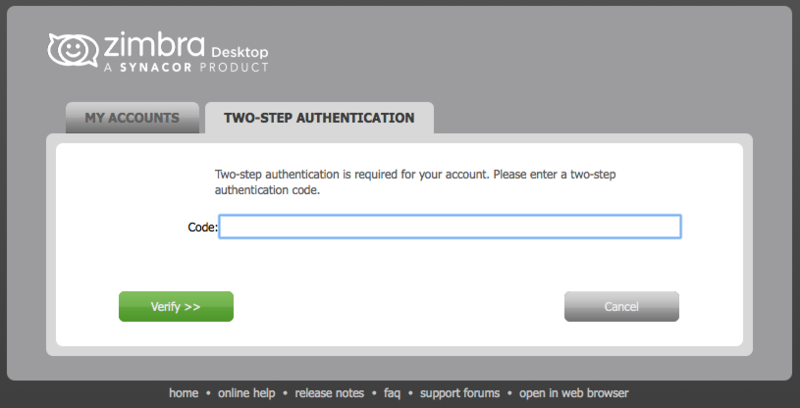 The first step is to configure 2FA on the Web Client. Then when you try to add an account protected already with Zimbra 2FA, or if you had one already added on Zimbra Desktop and configure 2FA later, the Zimbra Desktop will prompt you for a Code from one of the TOTP applications. 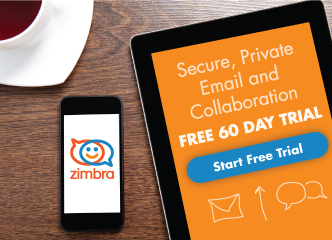 Remember that you can try both, Zimbra Collaboration 8.7 Release Candidate, and Zimbra Desktop 7.2.8 Release Candidate. Both versions contain the enhanced security.